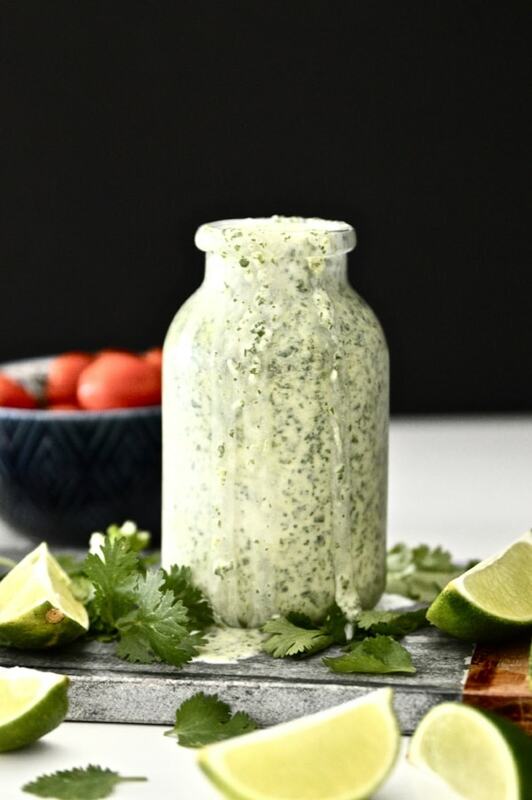 Whole30 Cilantro Lime Dressing. In other words, your newest obsession! 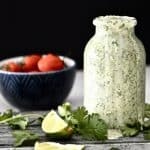 This vegan and paleo dressing will turn any boring salad into a dish that is bursting with flavour. 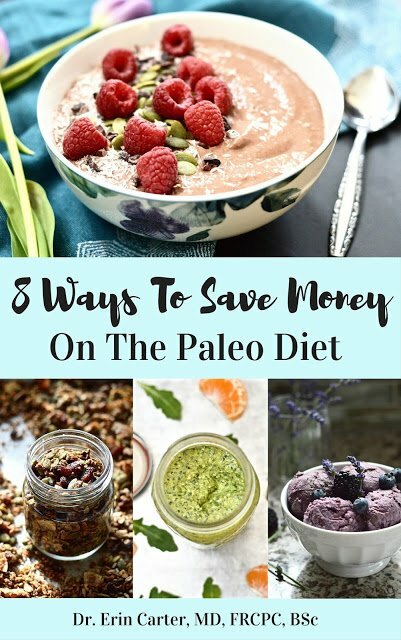 Use it to dress up meat and fish dishes too! Another bonus? 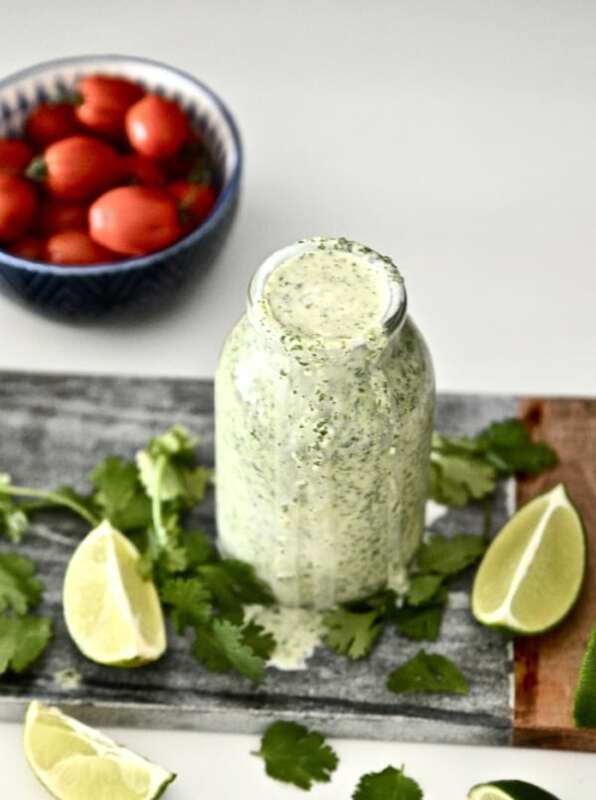 This Whole30 Cilantro Lime Dressing is so easy to make! 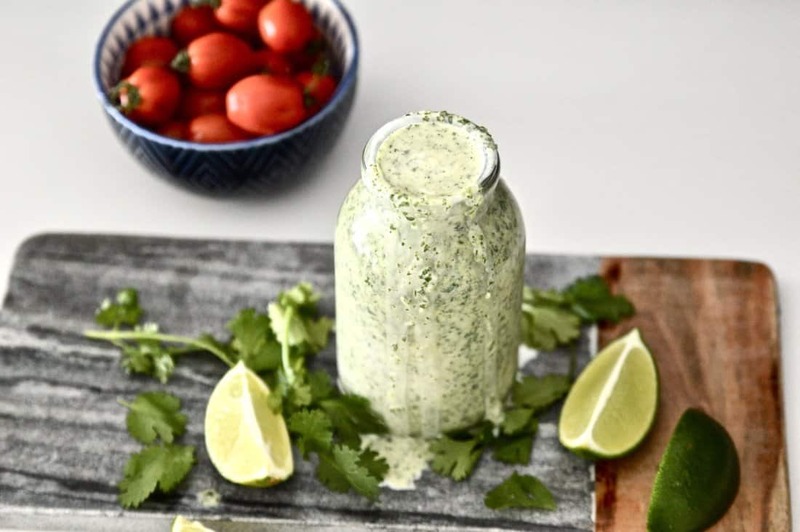 Whole 30 Cilantro Lime Dressing. That is what we are making this week. Let me just say one thing about this dressing: yum! Seriously yum! And so, so easy to make. Honestly this is ready in seconds. There is almost no preparation required. Because it’s summer, and let’s be honest, no one wants to be slaving away in the kitchen right now. Nobody. It’s just too dang hot for that. Which is okay with me, because I love the heat. Nothing makes this girl happier than some sunshine, a good book and some water. Whether it’s a lake or an ocean, I’m really not picky. I am especially happy right now. Want to know why? If you follow me on Instagram you would already know, but I am on vacation! I ran away to my parents place on the lake for a couple weeks of rest and relaxation. 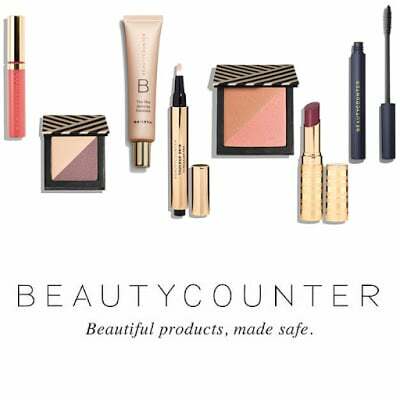 I have been burning the candle at both ends lately, between doctoring, running the blog and building my Beautycounter business, let’s just say I have been a little busy. Sadly Erik couldn’t join me this time because he is about to start a new job, but we will actually be coming back again in August so it’s all good. And we are going to bring the puppies next time! They have never been to the lake before. I am curious if they are going to like the water or not. I think Luna will, but Fin will be too scared. That’s my prediction. That boy won’t even play with the hose. Little chicken. But our cute little chicken. So what am I going to be doing on vacation? Honestly I have nothing set in stone besides a lot of sunshine, good books and fresh air. Initially a couple of my girlfriends were going to join me, but those plans fell through so it’s now going to be a couple weeks of solo time. Which probably isn’t a bad thing. I think it’s important for everyone to be able to enjoy time alone. It’s easy to rely on our friends and significant others to make us happy, and while that is important, being able to make yourself happy is just as, if not more, important if you ask me. 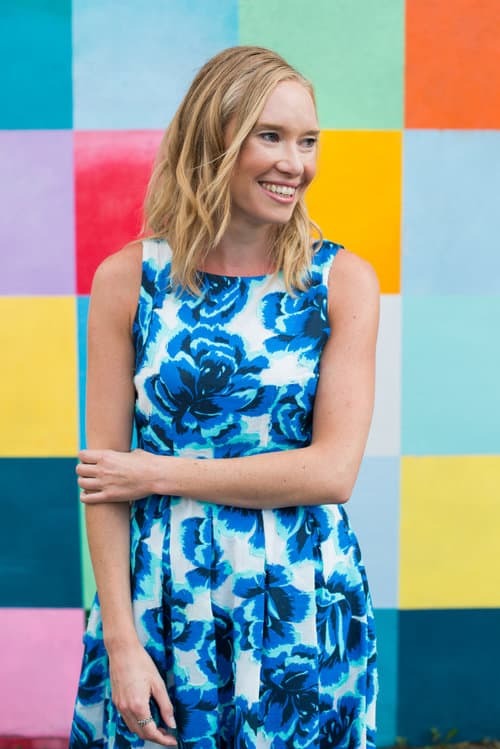 I plan on working on my tan, reading a lot of books, visiting the local farmer’s market, going for some runs and bike rides, taking some photographs and playing in the lake. Sounds pretty nice doesn’t it? It does to me anyways. 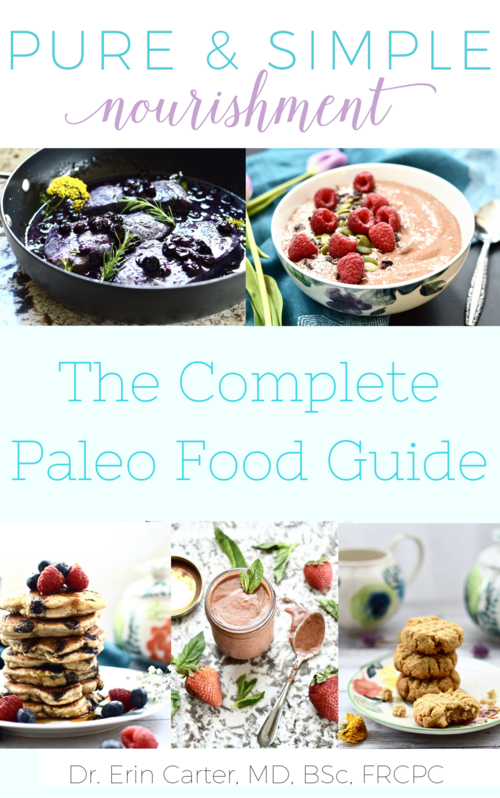 I have been getting more and more requests for simple and easy recipes lately. This Whole 30 Cilantro Lime Dressing definitely fits that bill. This only has 6 ingredients and is ready in less than 5 minutes. Dressings are such a great way to add flavour to recipes that would otherwise be totally boring. Add this to salads, fish dishes, chicken dishes or simply use it as a dip for chopped vegetables. 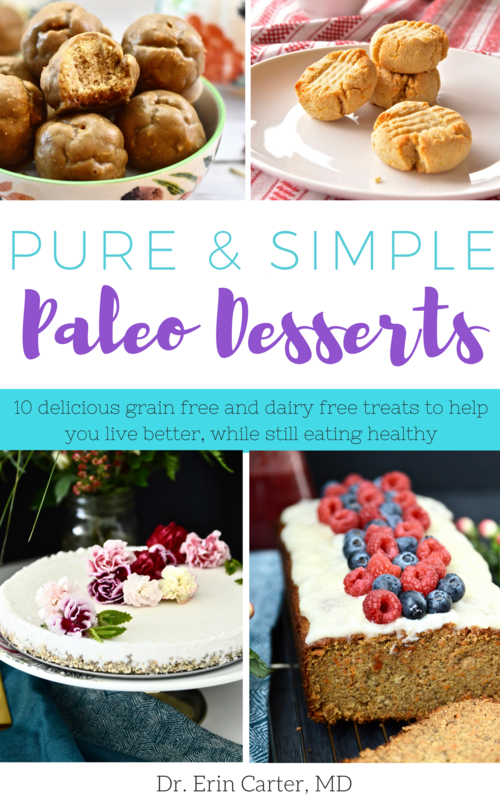 Just keep a batch in your fridge and it is ready whenever you are. 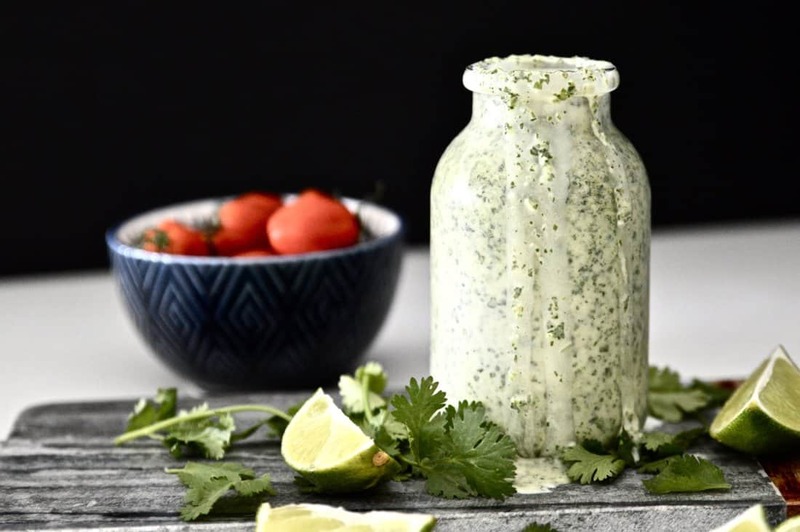 This Whole 30 Cilantro Lime Dressing is not only Whole 30 compliant, but it is also safe for those following a paleo diet, AIP diet, vegan diet, GAPS diet or SCD diet. Yep, this one is pretty much safe for everyone! It’s like I always say, eating healthy can still be delicious. 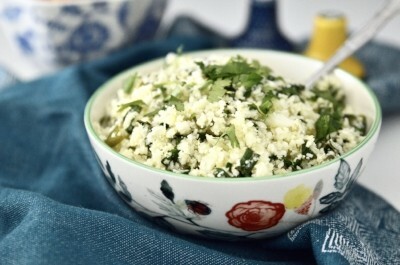 This dressing was inspired by the Cilantro Lime Cauliflower Rice recipe that I posted recently. Erik and I loved the flavours so much that I decided to create a dressing with similar flavour notes. And I am pretty darn happy with how it turned out (not to toot my own horn or anything). I hope you like it too!